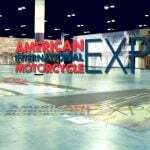 Press Release: The new and desirable North Hall location at the Orange County Convention Center (OCCC) is quickly filling up with exhibiting companies for the 2016 American International Motorcycle Expo (AIMExpo), returning to Orlando, FL this October 13-16. 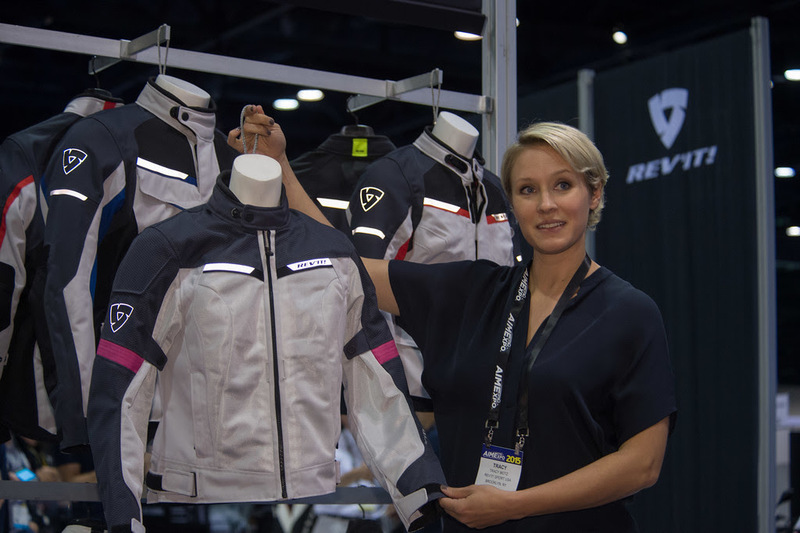 The growing list of powersports companies showcasing new products has now surpassed 300, anchored by commitments from nine OEMs and leading aftermarket companies. 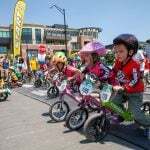 The much-requested relocation of the show floor to the OCCC’s North Hall will provide direct proximity to the popular demo ride component of the AIMExpo platform, ensuring easy access for dealers and consumer attendees. 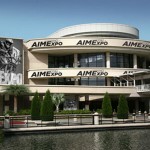 AIMExpo Outdoors! 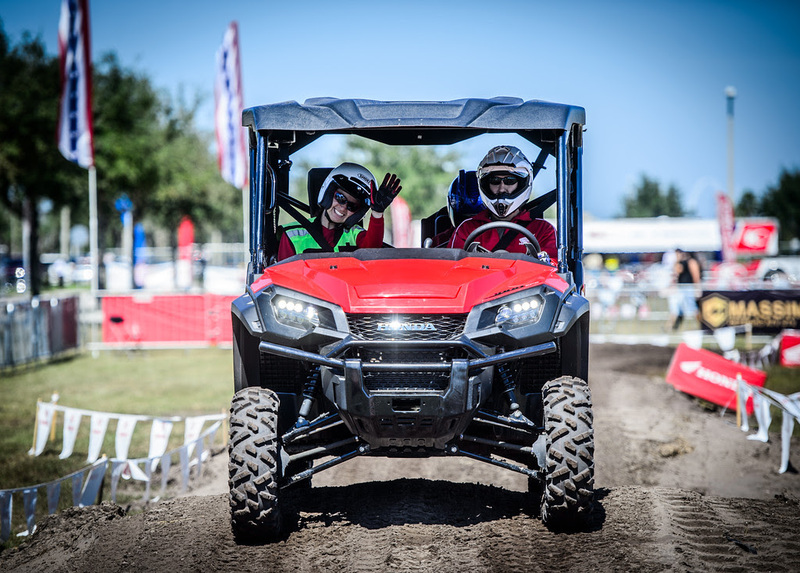 will again feature both street and off-road riding experiences from a wide variety of OEMs. 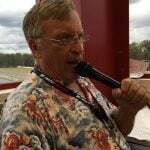 The nine manufacturers that have already reserved exhibit space at AIMExpo 2016 are BMW, Can-Am/BRP, HiSUN, Honda, Kawasaki, KYMCO, SSR/Benelli, Suzuki, and Yamaha. 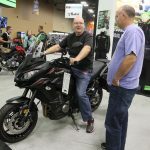 Founding OEM exhibitors KYMCO, Suzuki and Yamaha have continually invested in AIMExpo since the inaugural event in 2013, with Suzuki returning for the second of a two-year commitment announced prior to the 2015 show. 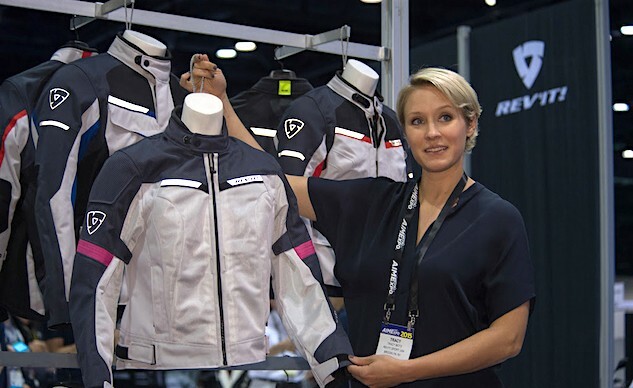 Complementing the new product launches, hundreds of exhibitors on the show floor and expansive demo space outdoors, AIMExpo attendees will have the opportunity to connect with others throughout the industry at numerous networking events, while dealer attendees can take advantage of the unparalleled curriculum of the Powersports Dealer Seminars presented by Powersports Business during the two trade days of AIMExpo, October 13 & 14.